American Airlines will expand its operations at Miami International Airport (MIA) with the launch of Miami-Barcelona service on April 3. The flight will operate five times a week until June 14, when American Airlines will start operating it daily. From March 25, oneworld partner Iberia will operate a second Miami-Madrid flight four days a week. Aer Lingus has announced 10 new routes as part of its winter schedule for 2011/2012, including a route from Cork to Las Palmas on the island of Gran Canaria in the Canary Islands. From June 23, Singapore Airlines’ customers from the Belgian city of Brussels can fly to Singapore and beyond via three European hubs through a codeshare agreement with SIA’s Star Alliance partner Brussels Airlines. American Airlines has launched daily New York-Budapest service, becoming the only airline to offer year-round nonstop service between the two cities. Singapore Airlines is adding a sixth continent to its route network in March 2011 with the launch of three-times-weekly flights between Singapore and the Brazilian city of Sao Paulo, via Barcelona in Spain. American Airlines customers departing from New York John F. Kennedy Airport (JFK) and San Juan, Puerto Rico (SJU), as well as six international airports, will now be able to receive their boarding passes electronically on their mobile phones. 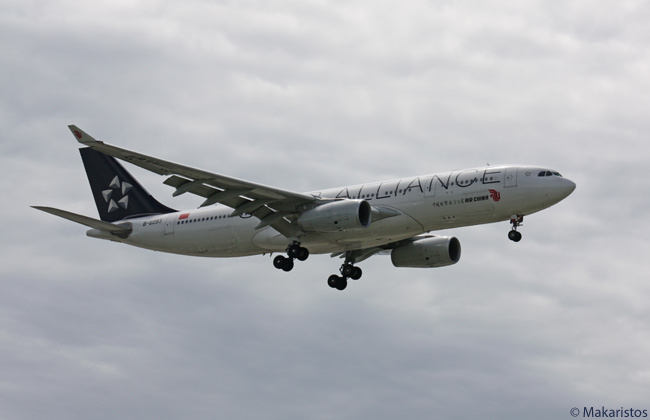 Continental Airlines is moving its airport operations at both Paris Charles de Gaulle and Barcelona as part of its continuing effort to provide easy connections between its flights and those of other Star Alliance airlines. All the airlines in the oneworld alliance will move to the new Terminal 1 at Barcelona International Airport on September 9.